One of the most engaging serial killer novels I've read. A disturbed veteran prowls Los Angeles for victims until he meets a partner, and a potential way out of his cycle of violence. An early tale of misogynistic violence and an innovative noir thriller. A returned serviceman in late '40s Los Angeles goes out driving at night and women wind up killed. They're found on beaches, in eucalyptus groves, by the side of the road in isolated canyons. 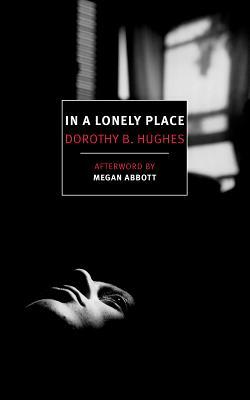 A beautiful noir about a serial killer at work, the fact that this was written by a woman make a huge difference - you see the threads of violence and misogyny woven through post-war American culture, see the way that culture naturally and obviously produces a person like this, and still does.